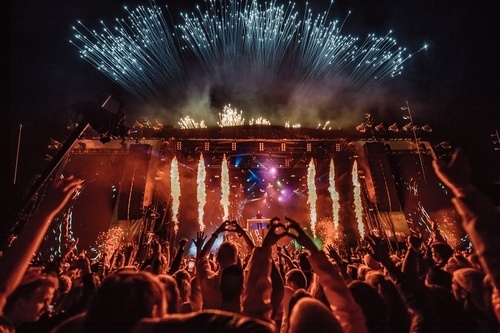 The ranking is based on a comprehensive set of information including a fan poll, statistics from domestic and globale charts as well as touring data. 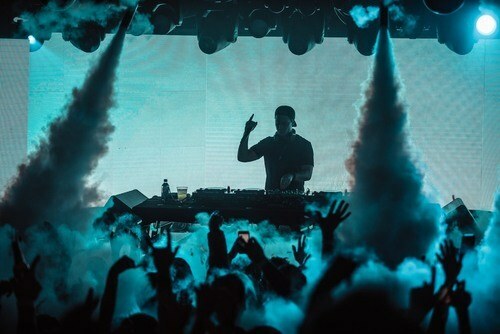 This is the second year Billboard has released a dance/electronic music ranking, which has received incredible worldwide recognition. 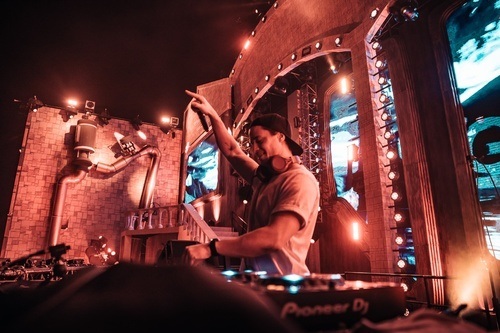 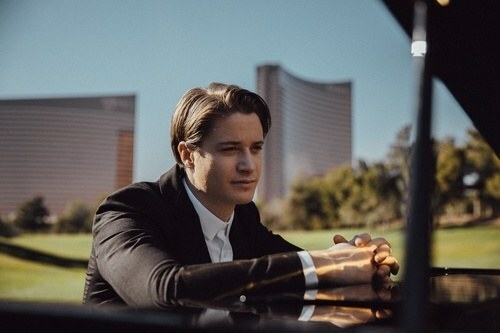 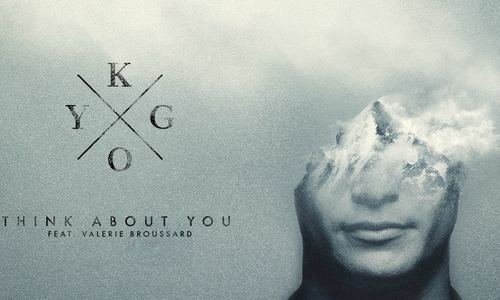 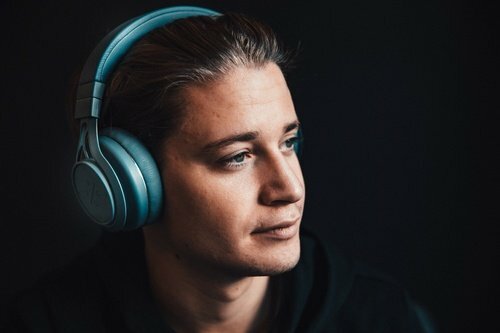 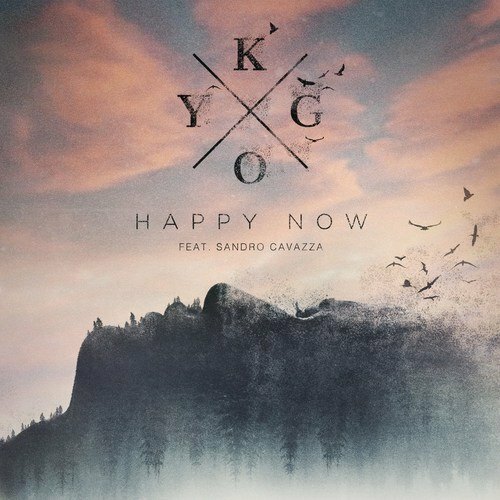 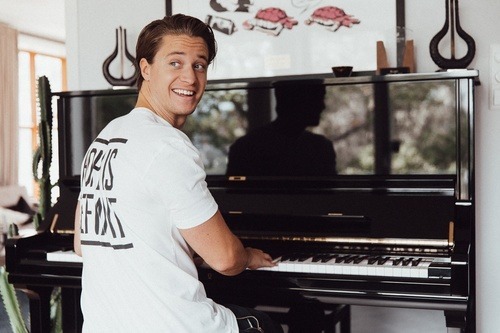 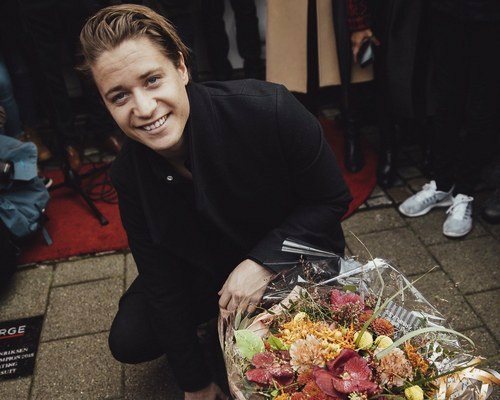 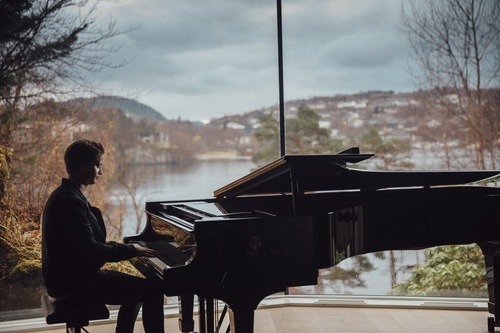 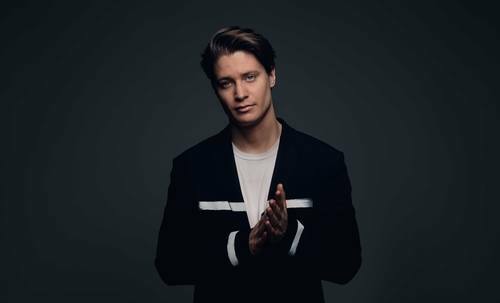 Kygo is humbled and honoured by the support. 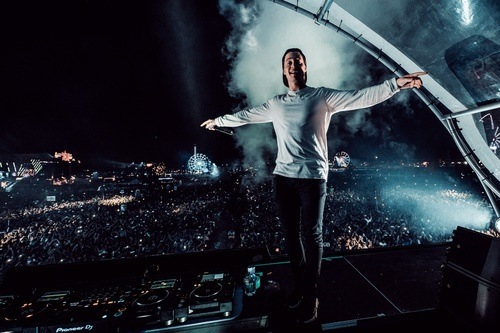 Among the notable mentions for his high ranking is the 1 billion Spotify streams across 65 countries and his worldwide Kids in Love Arena Tour, which visited 20 countries in 2018. 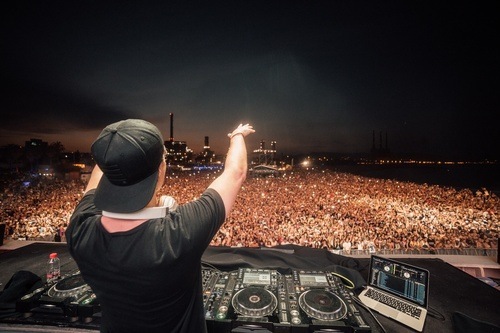 Have a look at the full Billboard Dance 100 ranking here.